Google has pushed Chrome version 47 to its stable channel and for the second time in as many releases, the popular desktop web browser loses – rather than gains – a feature. Available for Windows, Mac and Linux, Chrome 47 (version 47.0.2526.73, to be exact) contains the usual gamut of fixes and improvements. Many of the 41 security fixes were discovered and sent to Google via its ongoing bug bounty program. The largest monetary payout this time around was for $11,337 followed by a pair of awards at $10,000 each. Collectively, Google shelled out more than $105,000 spread across several security researchers. Google said a number of bugs were detected using MemorySanitizer and AddressSanitizer, programming tools that spot shoddy code. The search giant introduced the notification center for Chrome in 2013 yet as explained in October, only a small number of people actually used it. As such, it had to go (it is sticking around in Chrome OS, at least for the time being). 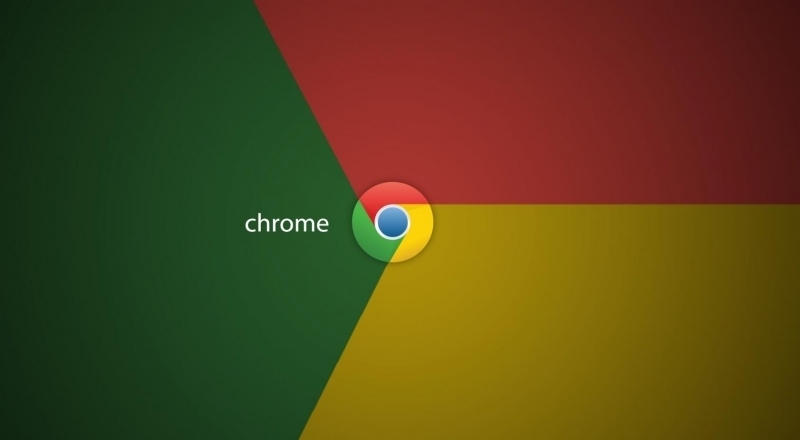 Chrome 47 is actively rolling out to desktop users. Those not interested in waiting around for the automatic update can snag it right now for Windows, Mac and Linux.